Worked flat on 2 straight knitting needles and seamed. 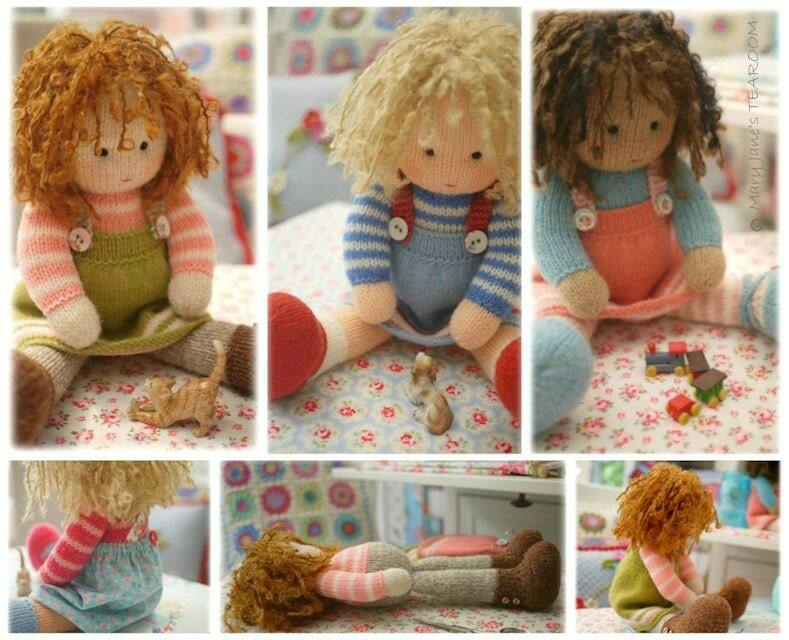 4 variations of an original Tearoom Doll design. 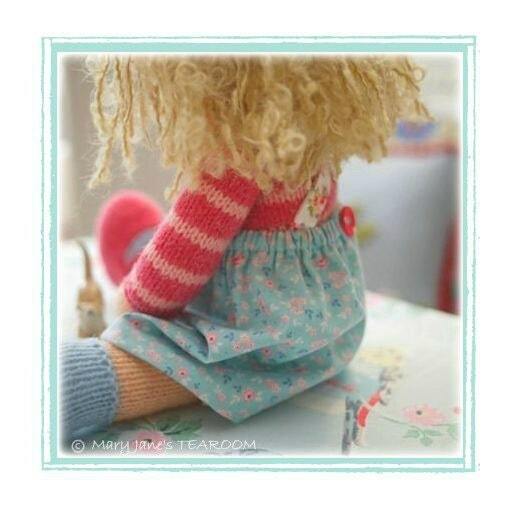 TEAROOM Dolls are structured with flexible joints and they are able to adopt a sitting posture with arms forward and legs splayed. These are such beautiful looking dolls. The pattern has such a lot of helpful detail. 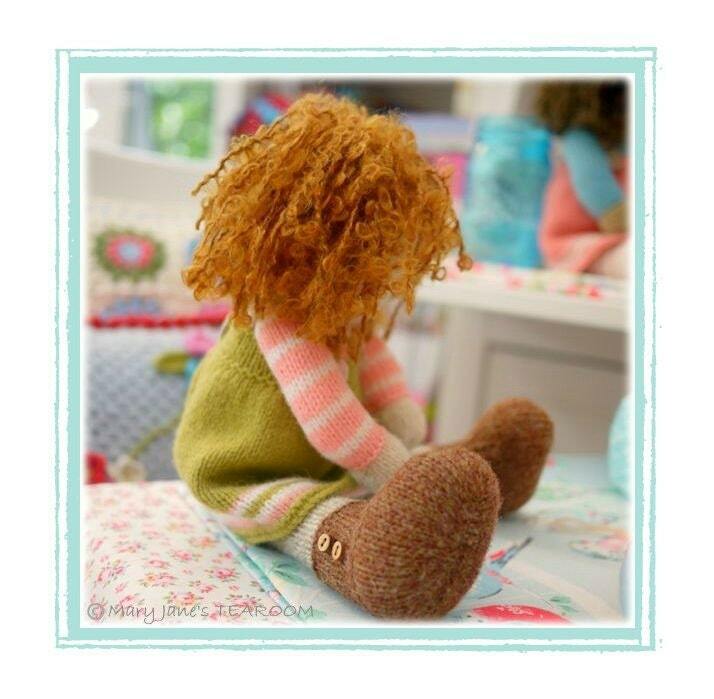 Can't wait to make them - and hope I can do the pattern justice !!! thank you.